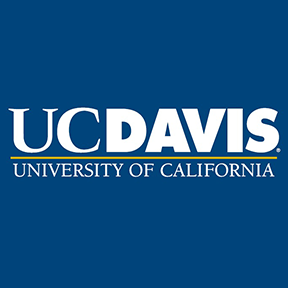 The Department of Design at UC Davis is the only comprehensive academic design unit in the University of California system.The major delivers a research focused undergraduate (B.A.) curriculum that fully integrates design history, theory and criticism, with design thinking, making, writing, visual literacy, and creative practice.Studio courses include design as practiced in exhibition, fashion, information, interior architecture and product (lighting and furniture), textiles, visual communications (digital, environmental, and print) and sustainable design.The Department of Design offers a creative, challenging, and flexible approach to the study of design with emphasis on socially responsible, human centered, and sustainable practice. The UC Davis MFA in Design unites theory and practice. 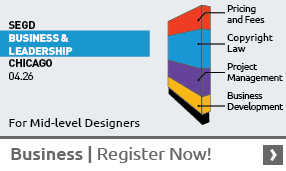 This two-year program encourages an interdisciplinary approach. Design faculty expertise includes design theory, exhibition, fashion, history, interior architecture, lighting, textiles, and visual communication (environmental, information, print and screen-based design).